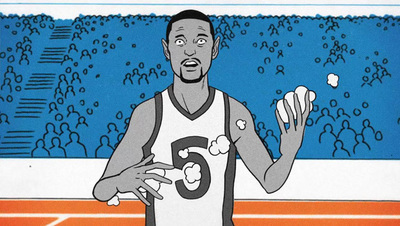 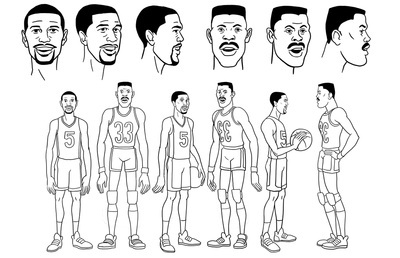 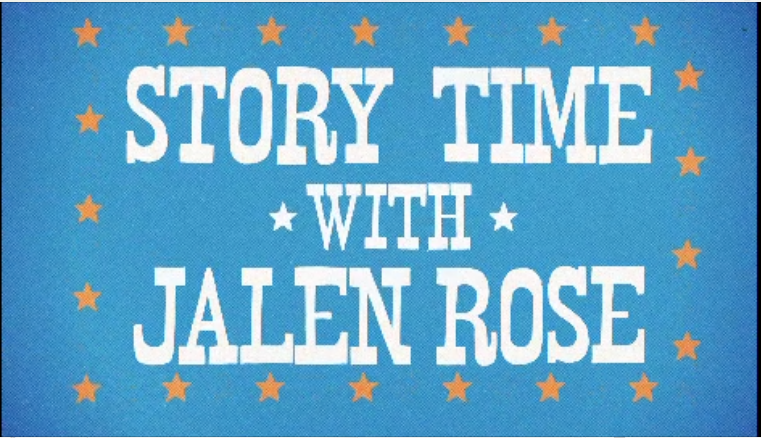 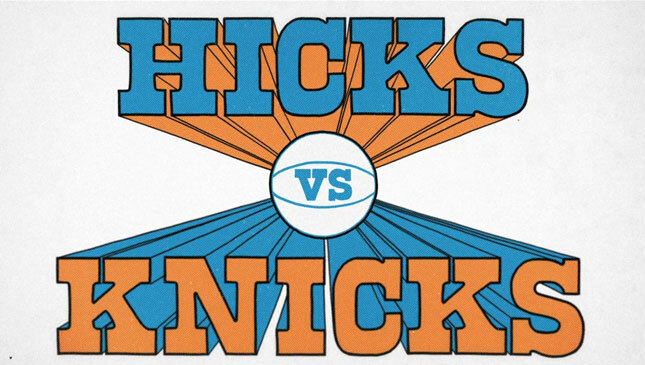 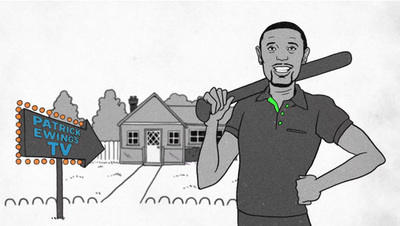 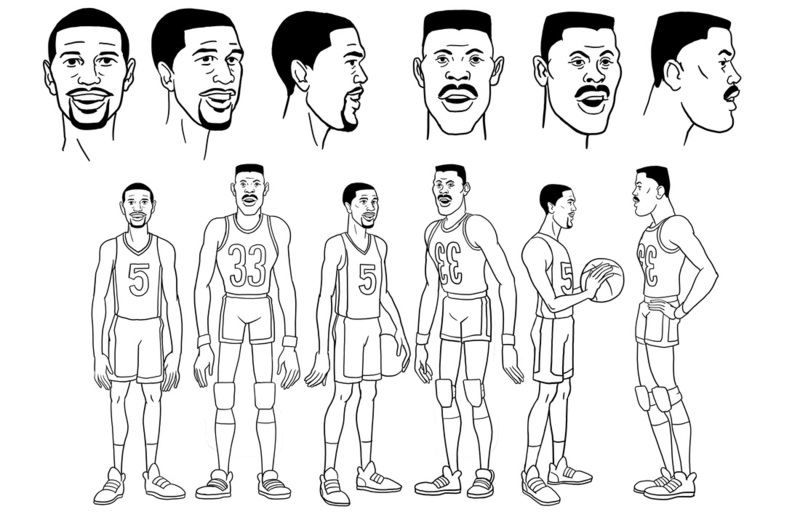 Story Time with Jalen Rose is Grantland's ongoing series of basketball related anecdotes told from Jalen's point of view about the changing milieu of the game. 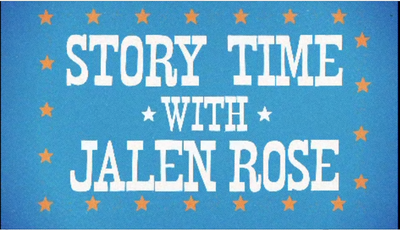 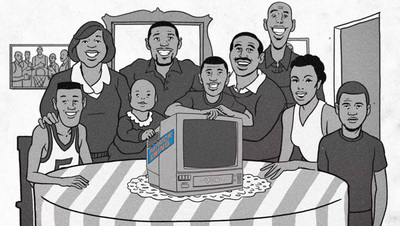 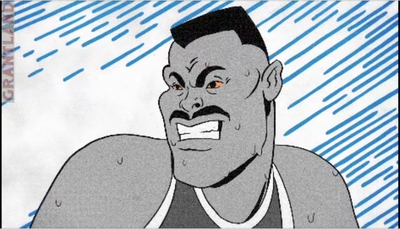 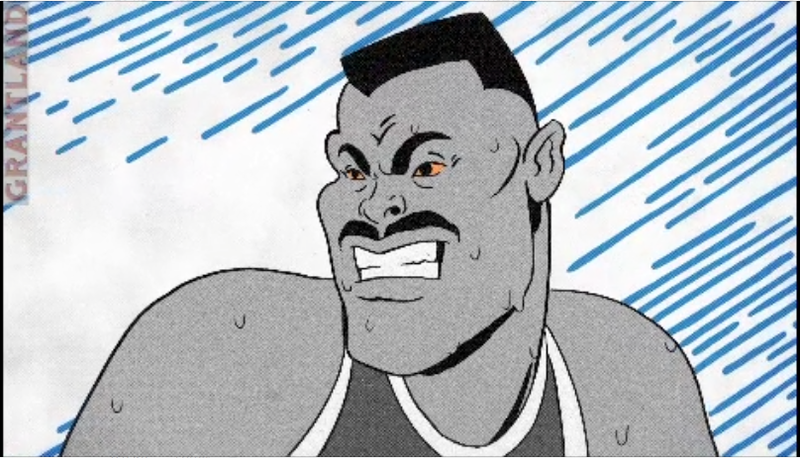 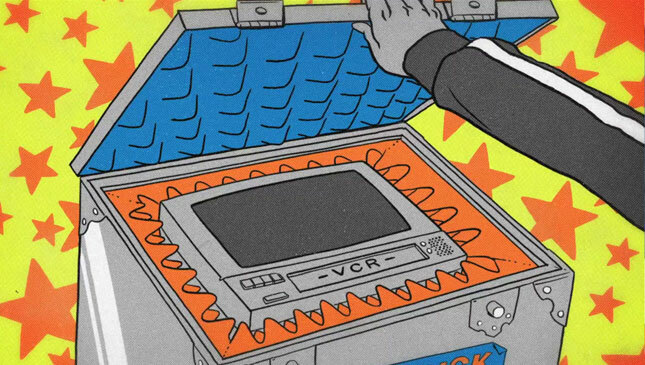 Jalen's stories are punctuated with animated vignettes to enhance the storytelling. 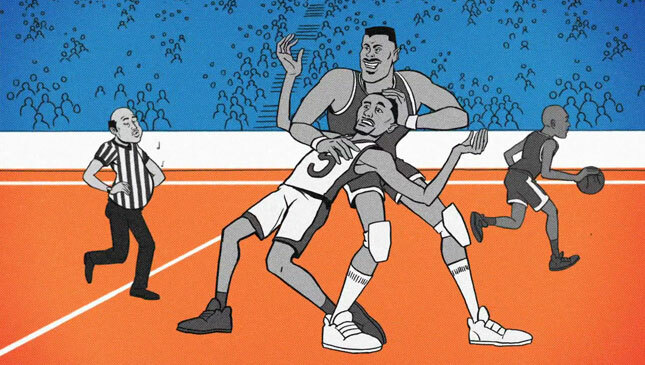 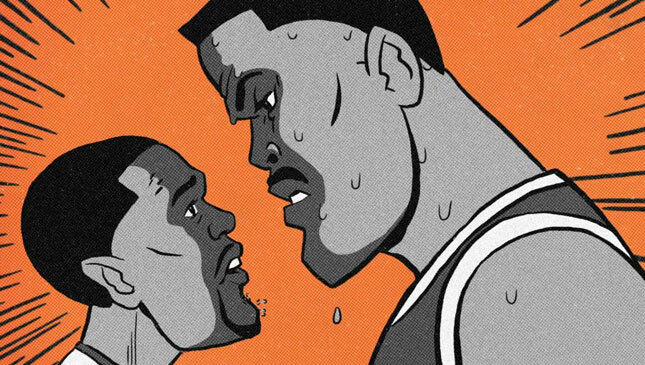 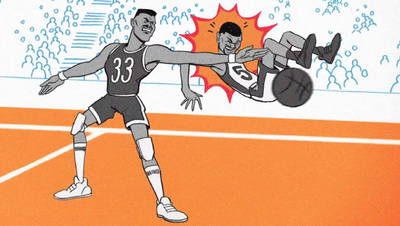 In this episode, Patrick Ewing trips Jalen Rose on the court during a game, so Jalen steals Ewing's TV/VCR in retaliation. 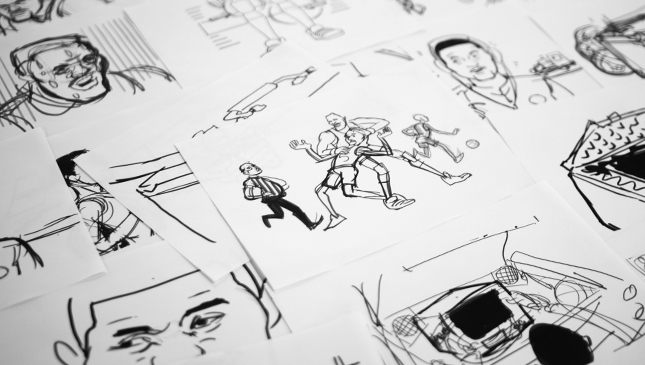 My role in this was to create the character style sheets, storyboards, keyframes, backgrounds, title cards, and creative direction.